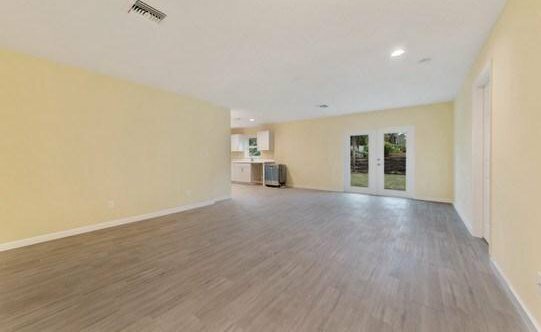 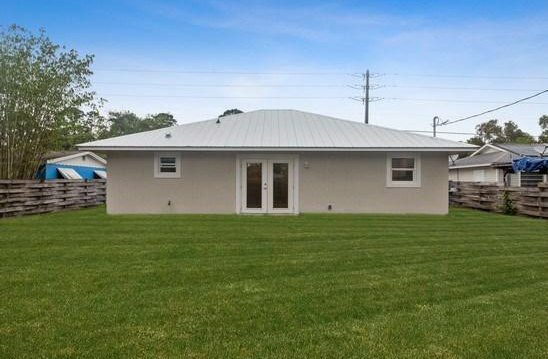 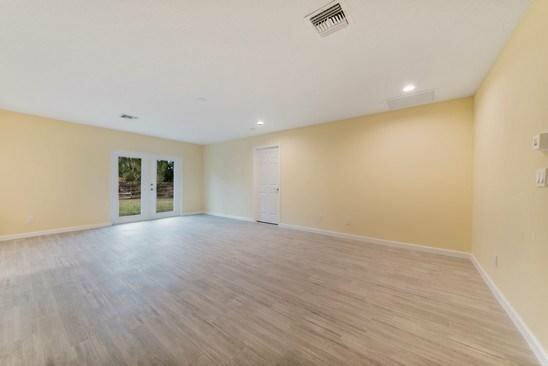 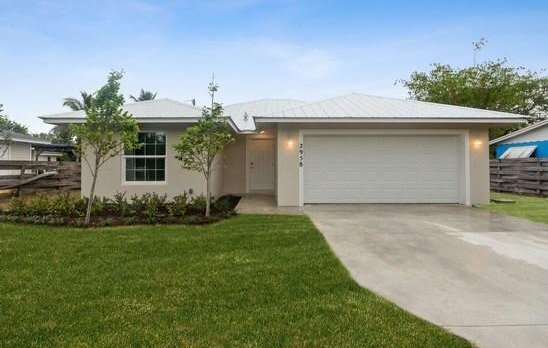 2019 New Construction located in Stuart. 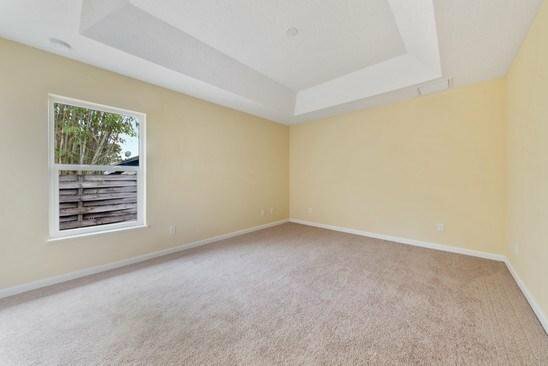 This is a 3 bedroom 2 bathrooms 2 car garage with a great room concept. 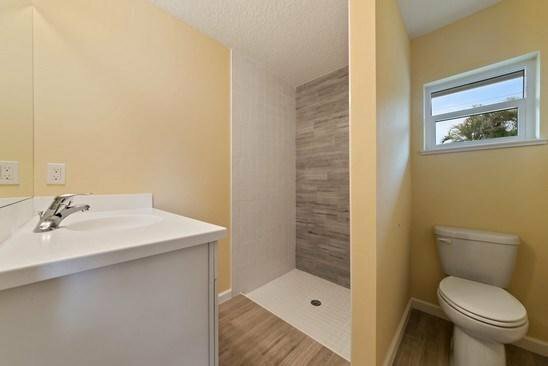 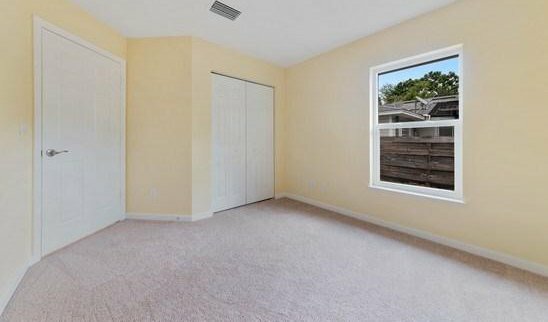 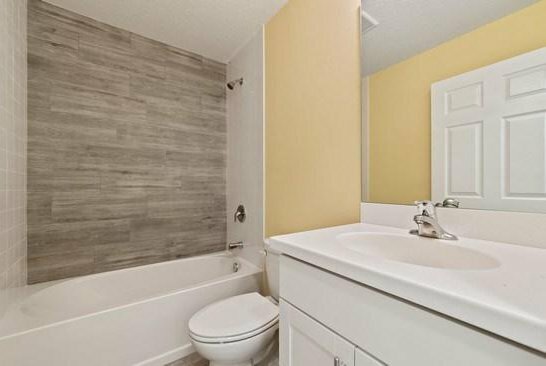 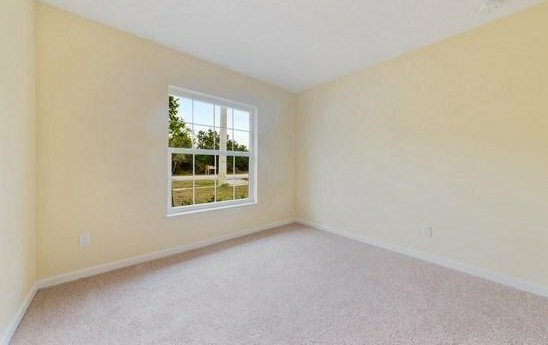 There is tile flooring in the living areas with carpet in the bedrooms. 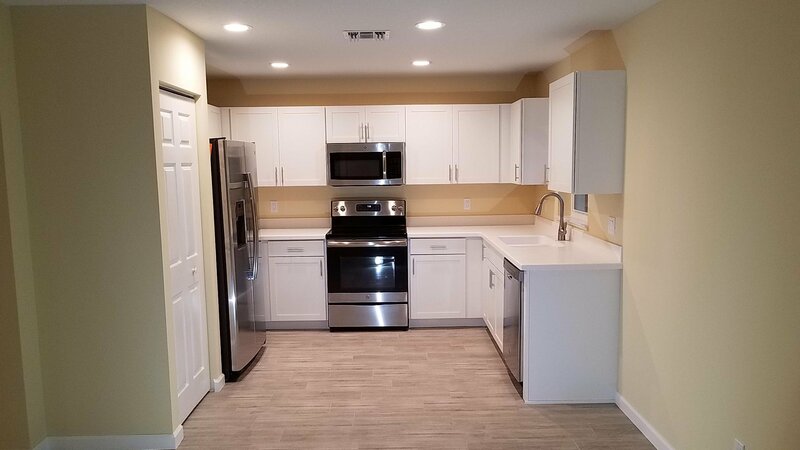 Kitchen has range, microwave, dishwasher, refrigerator and hook up for washer dryer. 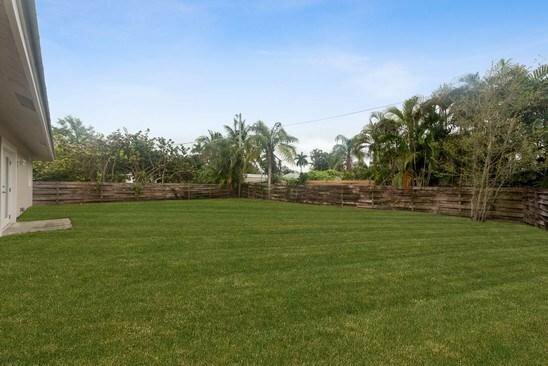 There is a large backyard where you entertain your guest and family. 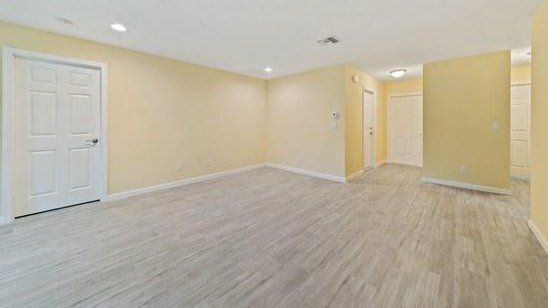 Listing courtesy of Mel-Ry Realty Group Inc..